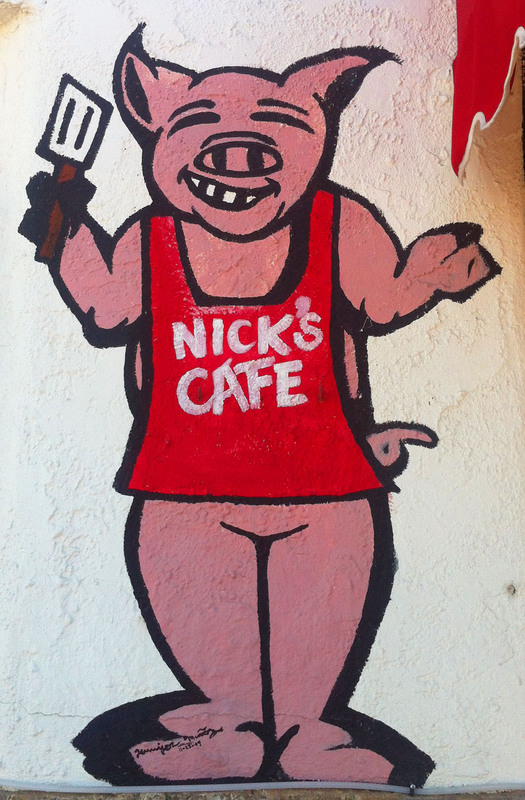 Nick’s Cafe. 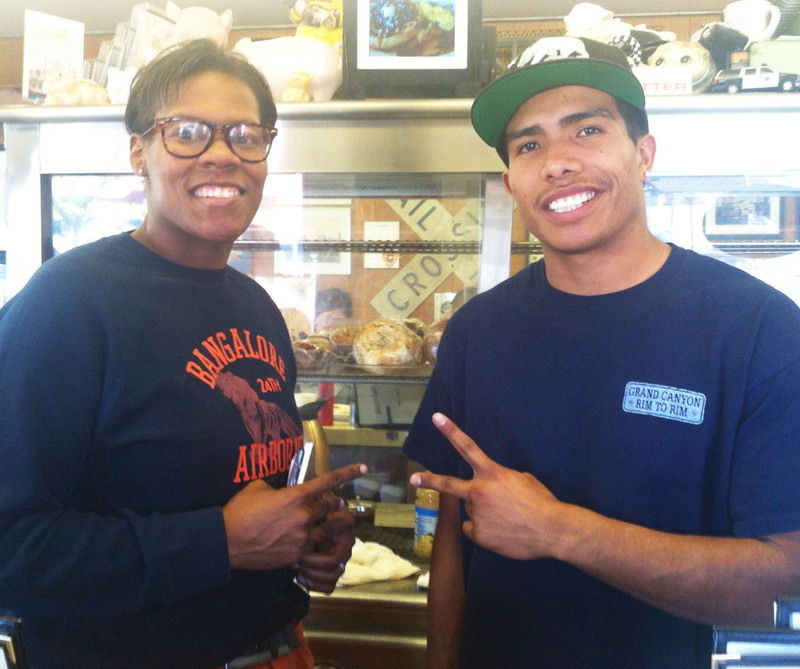 What a treat for the best American diner food in downtown Los Angeles. Now completely packed on the weekends. Get there before 10 am or you will end up waiting a while to sit and hoping that the people eating at the counter scarf their food faster then John Belushi in Animal House. You can probably find me almost every weekend, either Saturday or Sunday eating breakfast at Nick’s Cafe. A small traditional American diner that is nothing short of delicious. Known for their meats, every truck driver from the last 30 years has probably eaten at Nick’s as well as the “pioneers” of DTLA. Those few that have lived here 10+ years. I was introduced to its glory a year ago and know that every time I go I will be happy with my free coffee & breakfast. (Free coffee on weekends) The list for eggs benedict is about 6-8 choices long with a special benedict seasonally! Order them early enough in the morning since they only make enough hollandaise sauce for the day and when they run out, that’s it! You are SOL. Another must have is their biscuits, OMG they are heavenly. Big and fluffy with their homemade tomato jam… Seriously, I think I just go to eat the biscuits, ha ha. They are too good for words. Though they are heavy so run or walk afterwards or consider yourself sitting like a couch potato the rest of the day.